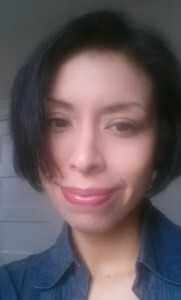 Background and research interests: Stephanie Campos has a PhD in Anthropology from the Graduate Center, City University of New York. Her dissertation, titled “Small Village/Large Hell”: Cocaine and Incarceration in Lima, Peru, explores the ways in which the Santa Monica women’s prison in Lima both reflects and reconstructs intersecting inequalities of race, class, gender and nationality. She is an Investigator at National Development and Research Institutes, Inc. in New York City.